Eating Clean? Tips To Help You Through The Holidays! The holidays are quickly approaching. Have I mentioned that I love all of the fall and winter holidays? I love everything about them. I enjoy watching the kids trick or treat, the family gathering for a traditional Thanksgiving feast, and a few weeks later the Christmas festivities begin. Each of my favorite holidays revolve around family, and food! Halloween candy seems to be everywhere during the month of October. My desire to bake breads, cookies, pies, and cakes increases as the falling leaves turn to snow. Oh, and how about all that Christmas candy, and cookies? A few weeks later, it’s time to indulge in all of those delicious Valentine chocolates. Yes, the holidays are a great time for family interaction, celebration, making memories, giving to others, and an opportunity to indulge in our favorite foods! It’s also a time that those extra pounds have a way of creeping up on us before we know it. Yeah, it’s happened to me in the past, year after year. But, not in the past four years! Since I began the journey of a healthier lifestyle through clean eating, I have learned to be prepared and equipped for the holiday eating binges. How? You might ask. I want to share with you a few tips that have helped me to maintain my focus, resist temptation, and feel satisfied and not deprived of all the holiday goodies! I have found that by making a verbal promise to myself each morning I am more motivated, dedicated, and have a clearer vision of my ultimate goal of maintaining a healthy lifestyle. I simply promise myself that I will be good to myself today by making healthy food choices, exercise, and drinking plenty of water. 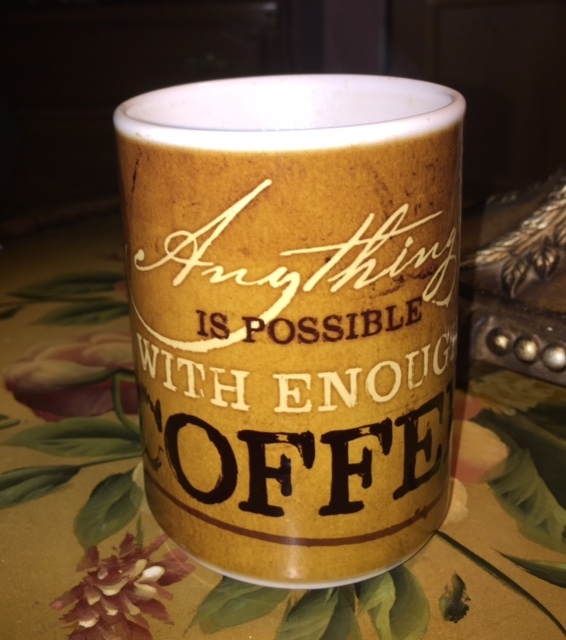 This is a simple statement that I make usually while I am making my morning coffee, and doing my routine stretches, and resistance exercises. I also give myself a little pep talk about how I deserve to feel healthy, have more stamina, energy, joy, and peace with myself. I follow-up with my morning prayer. I have found too that meditation, and prayer help me to stay focused. 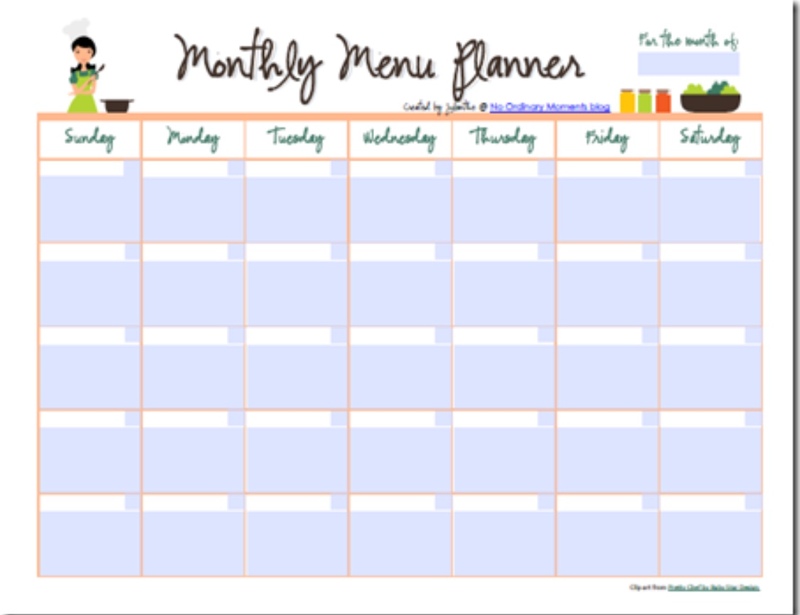 Planning meals ahead of time! Temptation is the hardest when I don’t plan ahead. For example, I know during the month of October, bowls of candy seem to appear everywhere on campus, at the check out in many of our local stores, all over the store shelves, on television commercials, and in the hands of my students and colleagues. To be equipped to say no, I have found that if I keep a healthy treat with me at all times, I am more likely to say no. By planning ahead, I shop for small healthy and clean items that I can keep in my purse, and or my lunch tote along with a bottle of water. I have found that apples help curb my sweet tooth. Carrot sticks help curb a desire to eat something crunchy, and my homemade apple dips are wonderful to help curb a sweet craving, and are an easy take along treat. These are only a few of many treats that I have found to be satisfying. I love to have organic dried cranberries to snack on, as well as toasted almonds, Greek yogurt, granola, homemade energy balls, organic peanut butter, honey, sorghum, cauliflower bites, oranges, bananas, homemade clean breads, and even smoothies are a terrific way to help carry us through those weak moments. Don’t feel bad for having those weak moments, we all have them. We’re not machines that can be programmed. We are just human. Keep in mind there are loads of healthy and clean recipes that can made with organic peanut butter, dark chocolate, and fruits that are awesome! I’ll post a few of those recipes very soon! 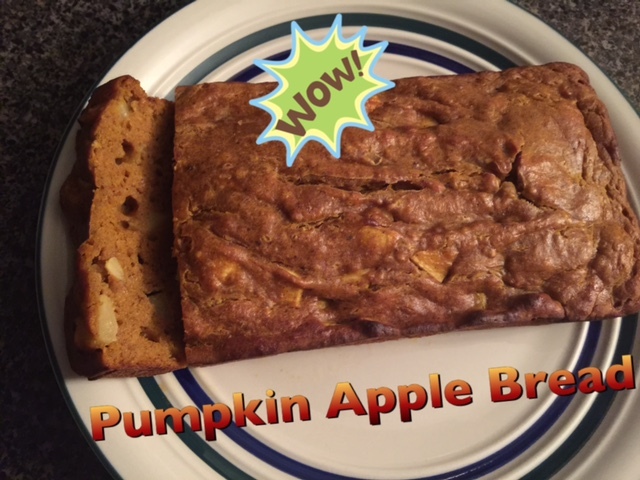 Clean Pumpkin Apple Bread that is Delicious! For every delicious and fattening holiday recipe, there is also a delicious, clean, and healthy recipe awaiting to be prepared. Do you homework. Scour the Internet for clean recipes. I have several clean bread recipes, clean fruit dip recipes, and many more recipes to come before the holidays. However, there are many more blog sites, websites, and Pinterest pins filled with clean and healthy recipes just awaiting for you to try them. You may also fill up on vegetables, fruit, and healthy dishes of baked or roasted turkey, sweet potatoes sweetened with sorghum, and many more delicious healthy versions of various holiday recipes to substitute the unhealthy recipes that we’ve all eaten for years. It just takes a little creativity and careful planning. Food journals keep me accountable. Food journals have been a source of inspiration for me for years. Many years ago, while I was in college we were required to keep a food journal for a health class. We not only had to record our food intake, but also our water intake, exercises, our daily weight, weekly measurements, and vitals if we had any medical complications. I was amazed how this made me more accountable than ever before. The trick is to be consistent and honest. As years have passed, technology has increased and many wonderful computer programs, apps, and other health monitoring equipment have been developed that makes it so much easier today. 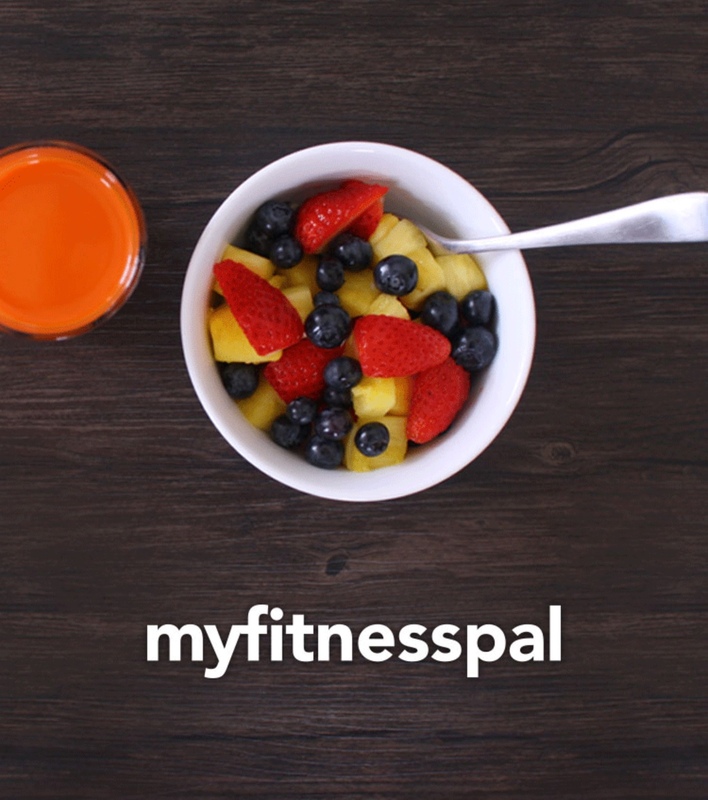 I have used various websites, and apps to help me track my food intake. I have also used several apps and interactive bracelets that have proven to be beneficial in tracking my exercise. I love using the map my walk app, and also wearing my fitbit, which can be purchased on amazon. Check out my amazon favorites for a quick look at them. Tracking, journaling, and recording have never been easier. It just takes desire, honesty, and dedication. 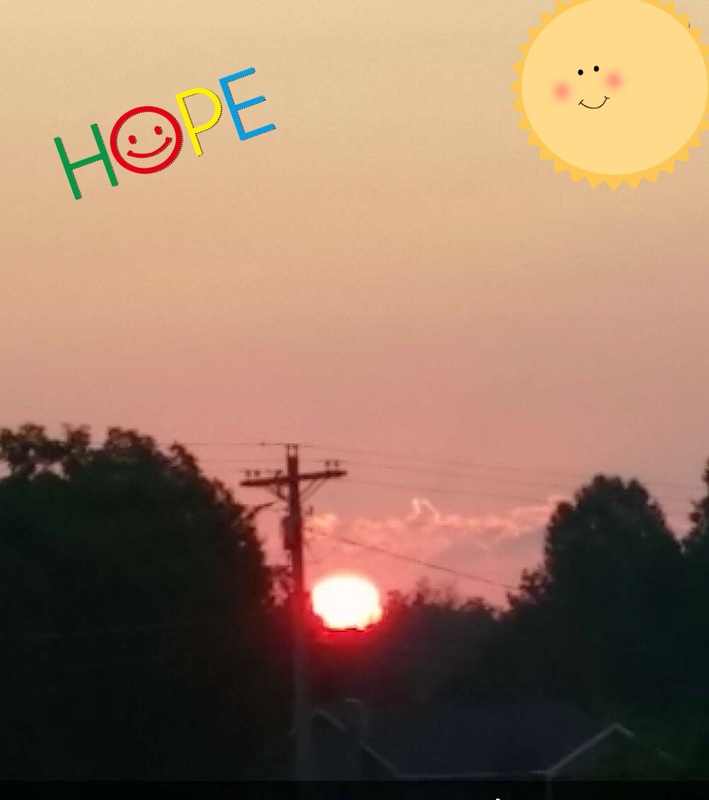 Every day brings hope, it’s a brand new day! Even when we’ve made ourselves a promise, meditated, read an inspirational devotion, planned ahead, made healthy substitutes, and recorded our food, exercise, and water intake…we still are only human, and we will make mistakes, and poor choices. I have my fair share of both. I have also learned through this three-year journey of eating clean, that when I make a poor choice, or I fall off the health wagon, it’s not the end of the journey. Everyday is a brand new day with new choices to make. In years past, when I made poor choices, I often felt so guilty and frustrated that I gave in, and gave up. One day of making poor choices turned into weeks of really bad choices, and before I knew it…five pounds had accumulated, my blood pressure was rising, and I was feeling really depressed. With the changes that I have made in my life through these last three years, I have learned that it’s not the end of the journey, I am only human, I don’t get angry at myself, I give myself a pep talk, re-motivate, and I start a brand new day with a new promise, new plans, new substitutes, and a clean slate. Life is too short to live in the past with regrets, and bitterness. Remember, every day is a brand new day in your journey of clean eating and maintaining a healthier lifestyle. I hope you have enjoyed learning a little more about me and my personal journey to a healthier life. 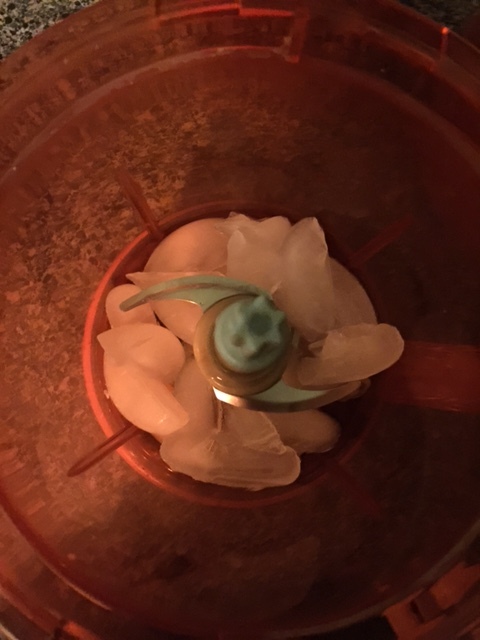 I have found that the above tips have helped me through this three and a half-year journey. I have also learned that with patience and loving myself, I have developed new eating habits that become easier to maintain with time, and new routines that also become easier over time. I have also learned that every day is a new day, and every day is precious. My desire is to live a clean, healthy, and happy life through healthy choices that I make. 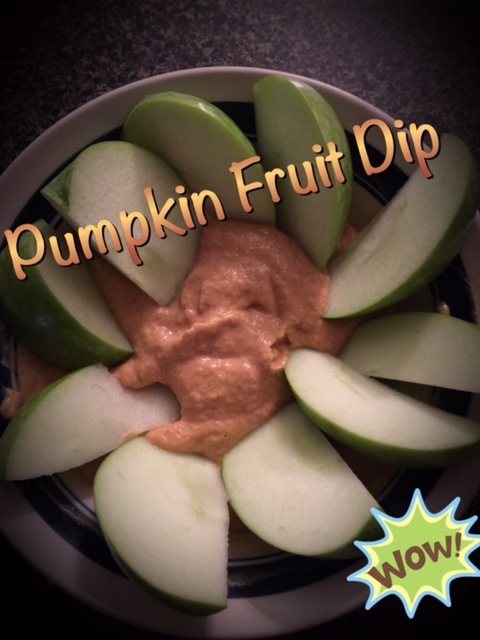 Feel free to check out my Pumpkin Almond Fruit Dip and my Almond Butter Fruit Dip to help curb your sweet cravings. I love to hear from my readers, so feel free to leave your comments. Make your holidays clean and happy! It’s that time of year again! The beautiful fall foliage is always a welcome sight in the mountains of Kentucky. Bright colors of orange, lemon-yellow, russet-red, and deep-green silently welcome visitors to the mountains. 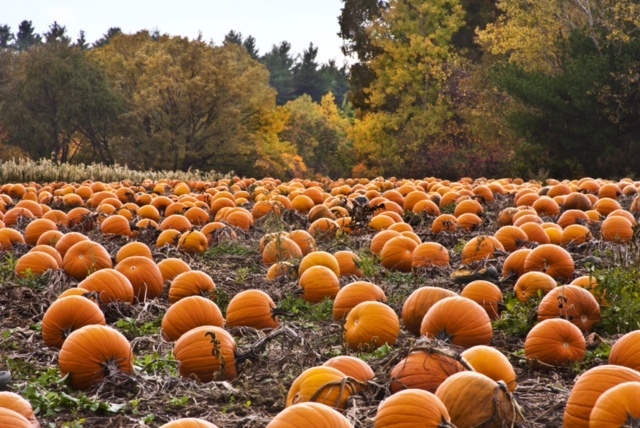 Menageries of pumpkins proudly fill the many pumpkin patches in various parts of the state. Each orange splendor of beauty awaits the eager hands of a child to select them for their fall project. Swirling and drifting leaves fill the air, while the birds gather in preparation of their long journey south. With the arrival of cool temps, beautiful colors, and holiday festivities, also comes the desire to bake delicious breads. Pumpkins awaiting to be selected by an eager child. When I began clean eating almost three years ago, I was sure that I wouldn’t be able to enjoy many of my fall favorites. I just knew that I would miss the delicious pumpkin, apple, and zucchini breads. Boy, was I wrong, and glad of it! I discovered that there are wonderful, healthier, alternative clean recipes for almost every bread that I baked. It took experimenting, trial, error, and adjustments to achieve just the desired taste. All of the experimenting was fun, and a learning process. One of my new fall favorites is my version of clean apple zucchini bread. 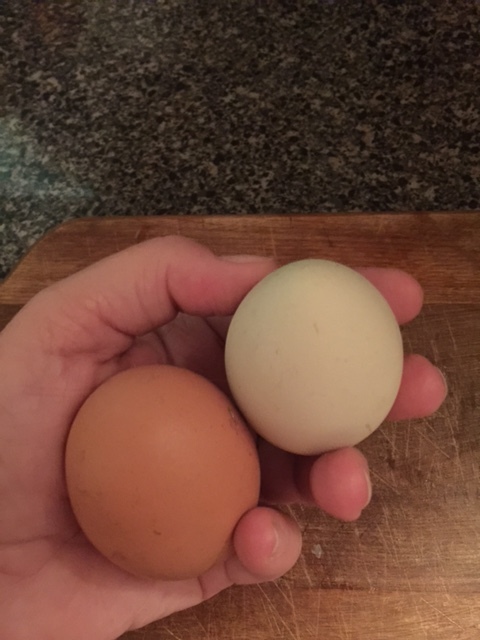 It’s satisfying, tasty, clean, and delicious with a hot cup of coffee! 4.) In a separate mixing bowl, mix sorghum, honey, zucchini, apple, apple sauce, egg, and egg white, olive oil, cinnamon, lemon zest, and yogurt. Mix well. 5.) Using a wooden spoon, stir the flour mixture into the wet mixture and blend well. 6.) Pour batter into the oiled loaf pan and place in the preheated oven. 7.) Bake for 45-50 minutes, or until a wooden tooth pick comes out clean. 8.) If your bread begins to brown to quickly, you may cover it loosely with aluminum foil for the last few minutes of baking. 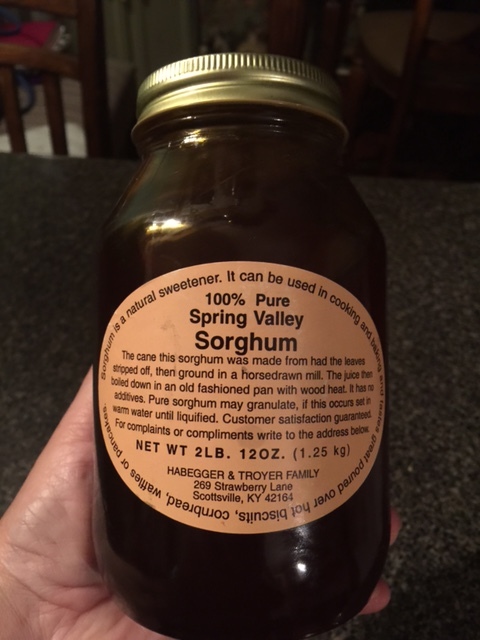 My entire family loves this delicious, healthy, and clean bread. 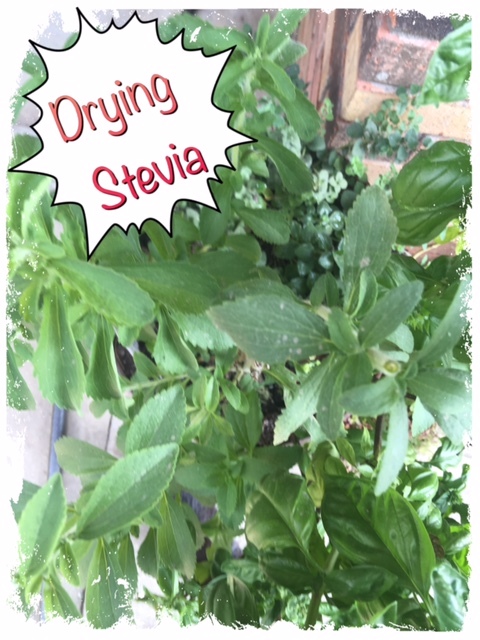 It’s great with honey, as a breakfast treat, for dessert, or as a snack with a big glass of almond milk, or a cup of hot coffee. I also like to give whole loaves as gifts as well. I love receiving fresh homemade breads, cookies, and candies during the holidays, but enjoy giving it even more. If you know someone who enjoys clean eating, bake them a loaf as a special gift. Enjoy a slice with your family. Serve it as a holiday treat! Take time to just enjoy it! 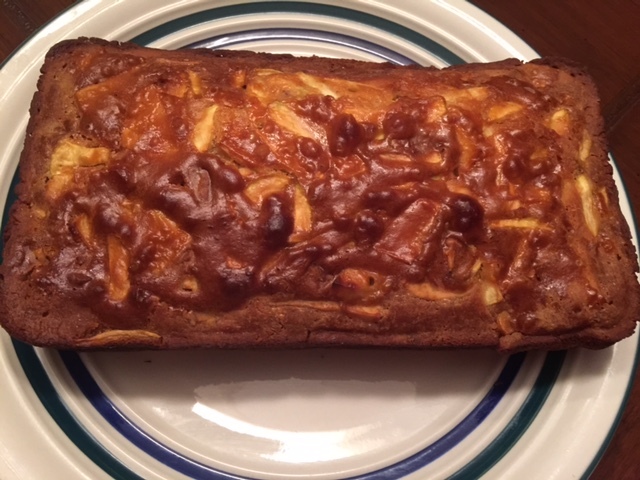 If you like this recipe, be sure to check out my Clean Apple Ginger Bread recipe. Please, feel free to leave your comments about either recipe. I love hearing from you, your comments, feedback, and your ideas. Happy baking, and happy Fall Y’all! It’s a beautiful fall morning in the mountains! It’s hard to believe that fall temperatures have already arrived. It’s a cool 43 degrees this morning. While taking my usual morning walk, I was amazed to see so many fallen leaves on the ground. 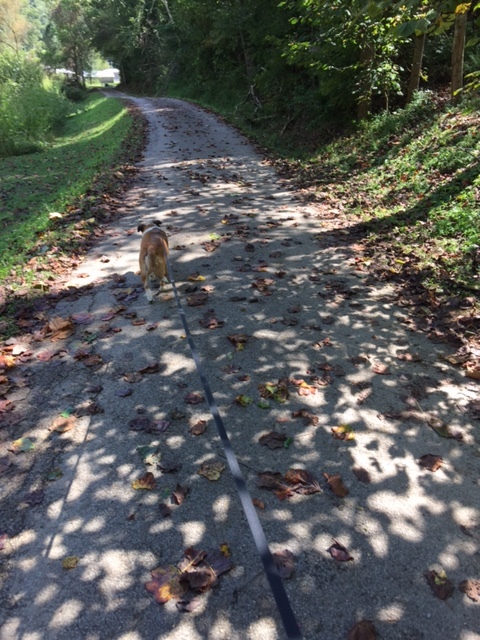 It’s a little early, but it truly feels like fall in Kentucky! I love everything about fall. I love the temperatures, the beautiful foliage, the holidays, and recipes with pumpkin! A fall walk in the mountains of Kentucky. I have had many ups, and some downs since I started the wonderful journey of clean eating my way to a better quality of life. 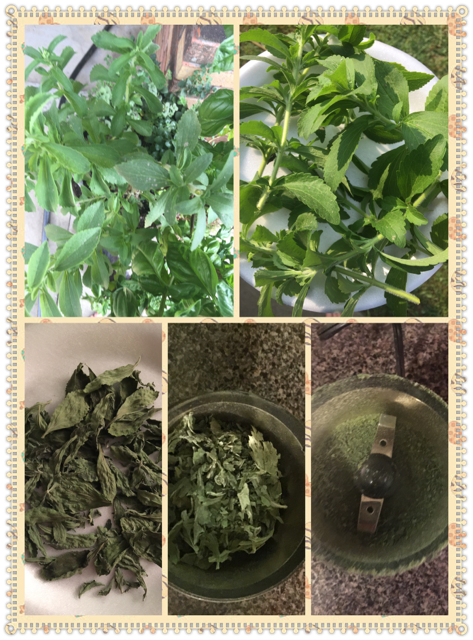 Some of the ups include the joy that I have found experimenting and modifying my favorite recipes to qualify as clean recipes. 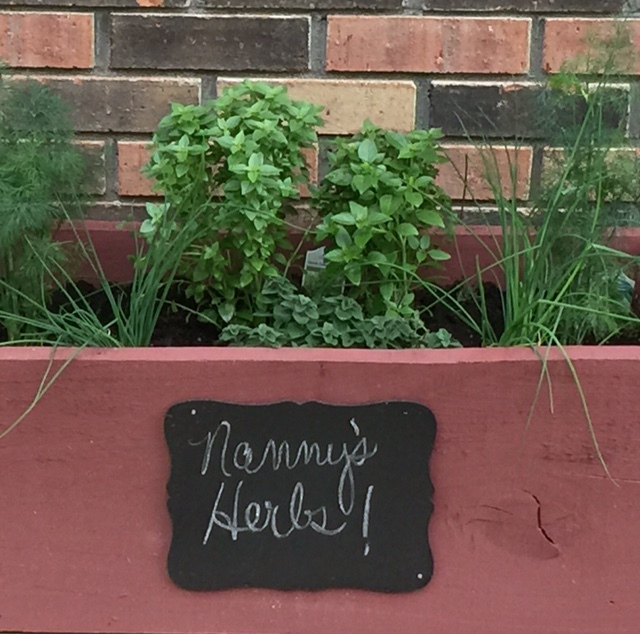 With the success of each recipe, I have been able to expand my food choices, menu, and my pantry! However, one of the hardest modifications for me is modifying snacks that remain both tasty, and satisfying. But, with trial and error…eventually comes success. Once again, I was inspired to experiment with pumpkin puree and Greek yogurt to create a clean and delicious pumpkin fruit dip. 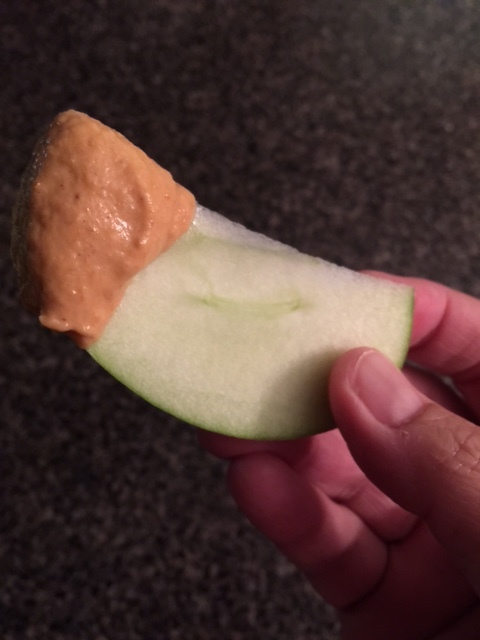 I have found fruit to be a very satisfying and filling snack, and with fruit dip, an even more satisfying treat. 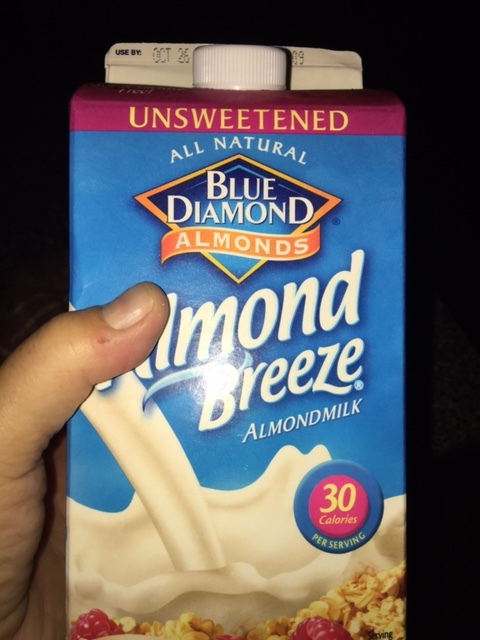 Finding snacks that are clean, healthy, and tasty also helps reduce the desire and craving for many of the unhealthy snack that I once indulged in. This pumpkin Almond Fruit Dip, is a winner, and totally satisfying! If you love pumpkin as much as I do, I am anxious for you to try this clean and tasty Pumpkin Almond Fruit Dip. 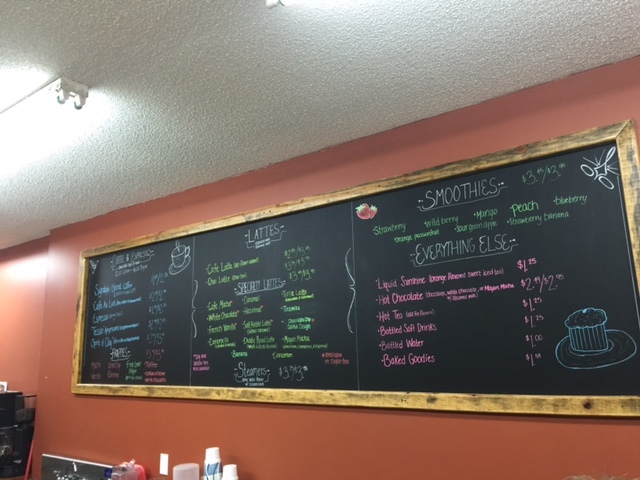 Not just for smoothies anymore! 1. ) Mix all ingredients until smooth and chill in the refrigerator for an hour before serving. 2.) 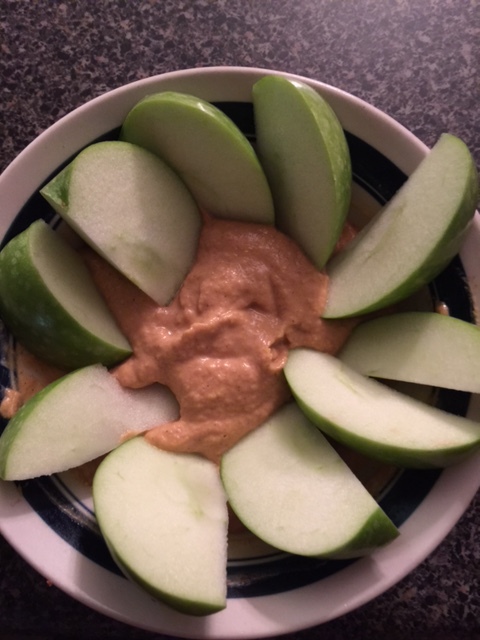 Enjoy this delicious snack with sliced apples or bananas. I hope you and your family enjoy this delicious fall snack as much as my family does. 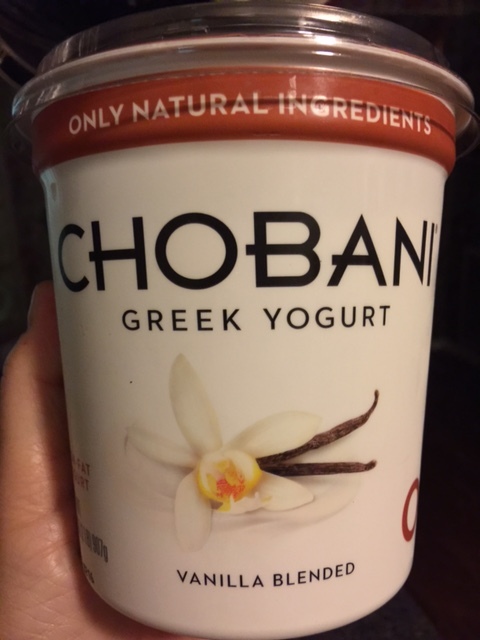 I have tried it with both the pumpkin spice yogurt Greek yogurt and vanilla Greek yogurt. 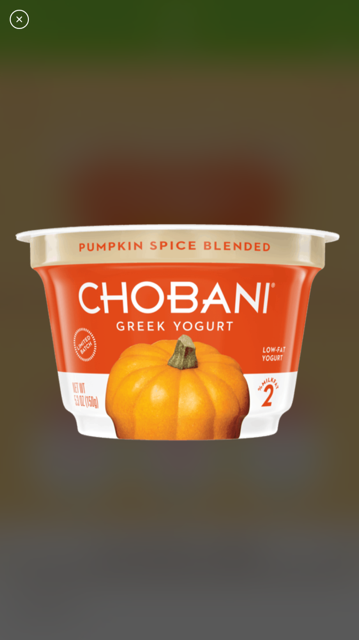 Both are delicious, but I think the dip with the pumpkin spice yogurt is my favorite. 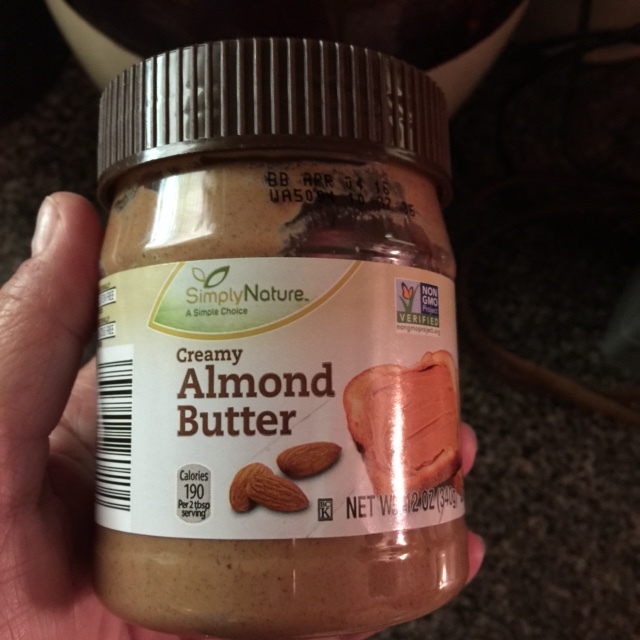 If you enjoy my Pumpkin Almond Fruit Dip, be sure to check out my Almond Butter Fruit Dip or my Clean Pumpkin Spice Smoothie. Feel free to check out A Few of My Amazon FavoritesAs always, feel free to leave comments. I love to hear from my readers! Happy fall! Pumpkin Almond Fruit Dip, a delicious fall treat! So, this afternoon I am blogging from our local coffee shop, The Axis. What a great place to hang out with friends, drink awesome coffee, socialize, and host a book club. That’s what’s going on later this afternoon, book-club with a terrific group of girls. Many of which are previous students. Another great reason to spend time at The Axis, is the Christian atmosphere. It’s always upbeat and positive with plenty of friends, and quiet spaces as well. 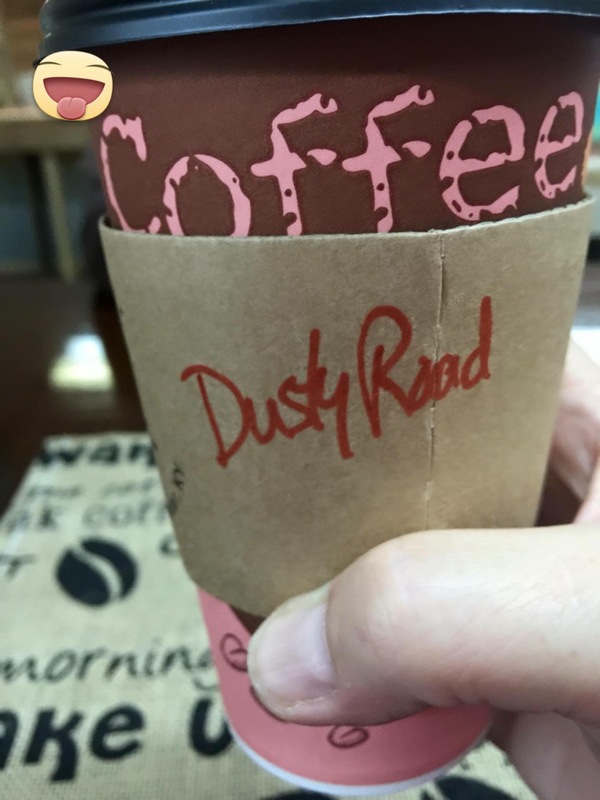 The Axis…a great coffee shop! Even though it is just September 03, fall is ever-present. Leaves are beginning to fall and scatter across our drive, we’ve harvested the last of the green beans, and only a few tomatoes linger on the drying vines. Night fall is coming earlier than it was two weeks ago. I am always a bit saddened by the changing of seasons, but also find myself longing for those delicious fall drinks! I love pumpkin spice lattes! Truthfully, I love pumpkin anyway it’s served! I’m excited to share one of my favorite fall smoothie recipes with you…my twist on a clean pumpkin spice smoothie! 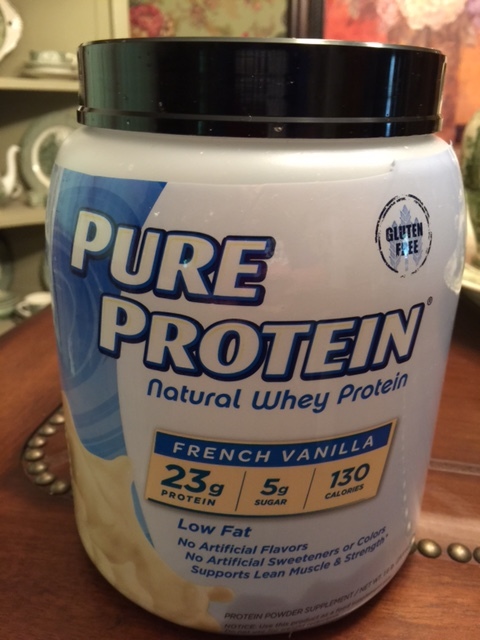 1 scoop of Pure Protein Whey powder (I like vanilla) check out A Few of My Amazon Favorites link to purchase this item. This smoothie is great for a snack, lunch, or an on the go breakfast! 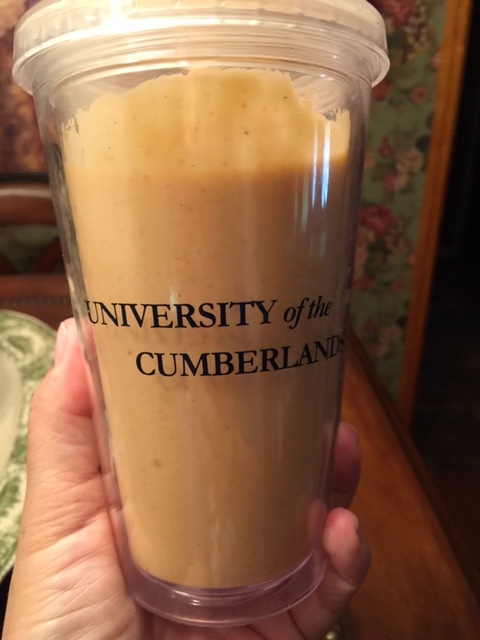 This delicious pumpkin pie smoothie is a great anytime treat! I enjoy it most as a substitute meal for lunch. 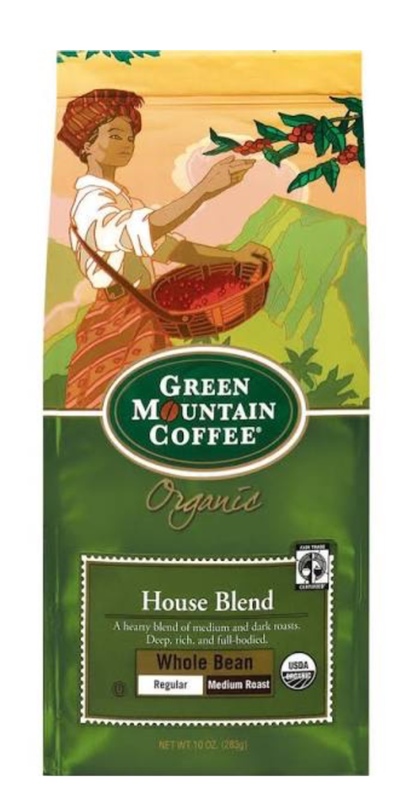 It’s also a great on the go breakfast, or just as satisfying as a sweet treat! I’m sure you will enjoy this delicious and satisfying smoothie as much as I do. 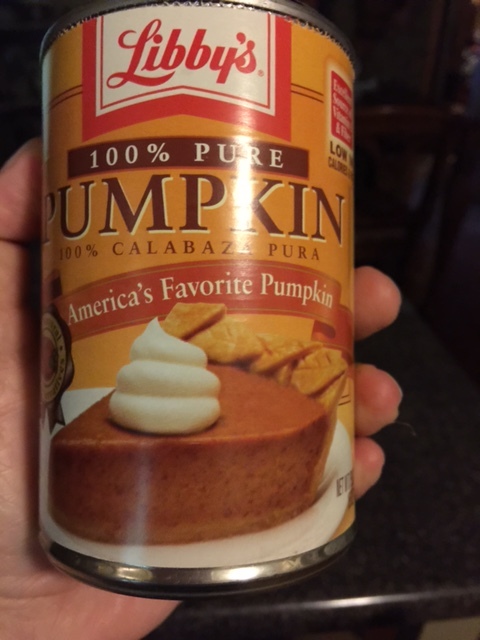 If you enjoy this fall favorite be sure to check out my post for Feel free to leave feedback. I love to hear from you!